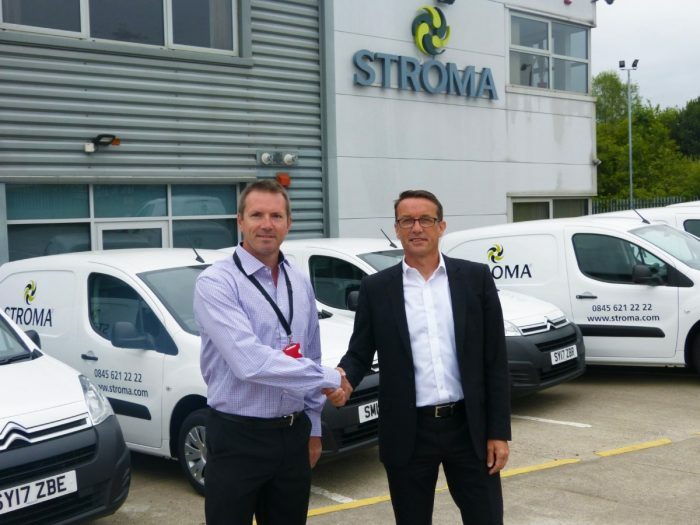 Martin joins Stroma to spearhead an already extremely strong senior management. Stroma has announced a significant executive recruitment with Martin Holt joining the Group as its new Chief Executive Officer. It is the latest statement of intent from Stroma during a period where the Group has grown both organically and via acquisition to represent one of the largest niche service providers to the built environment and major UK industries. Martin Holt has more than 25 years’ experience working at executive level in businesses serving the built environment. He has held senior positions with Mitie, Dalkia PLC, Trend and most recently served as Chief Executive of Bellrock Property & Facilities Management. He is highly experienced in strategic planning, business transformation and integration for multi-national corporate businesses and this expertise will be crucial to deliver on the Stroma Group’s ambitious growth and expansion strategies. The Stroma Group celebrates its 15th anniversary in 2017 and they continue to thrive within the built environment industry through the excellent performance of core services, augmented with ongoing new development and service diversification for customers. The Group now serves clients throughout the construction lifecycle from design through handover and into operation for a range of domestic and commercial projects. In recent years the Group has acquired three independent CIC approved inspector businesses in Approved Design Consultancy, BBS Building Control and Greendoor Building Control, as well as HRS Services in early 2017 (to complement the environmental sustainability services offered through Stroma Tech). To discover more about Stroma, visit www.stroma.com.